Equip your boat or yacht with the latest Chartplotter, accessories, transducers, BlueCharts, handheld Marine GPS and more. We sell all the latest marine products and accessories with FREE delivery available when spending over £40. Plus next day delivery is available at £9.99 for delivery to UK mainland addresses. 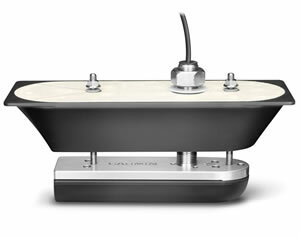 Choose between 5-inch touchscreen displays to 12-inch non touchscreen marine chartplotters. 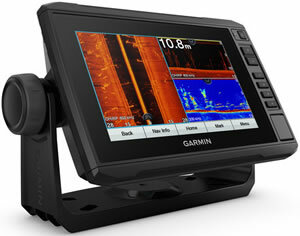 Well stock genuine Garmin accessories for all or your Marine GPS equipment requirements. Find fish below you boat to find the ideal fishing location(s). Communicate on the water with a marine radio. 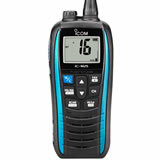 View the complete range of ICOM radios. 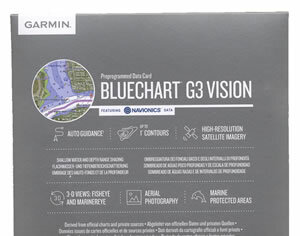 Garmin Marine Update Card. 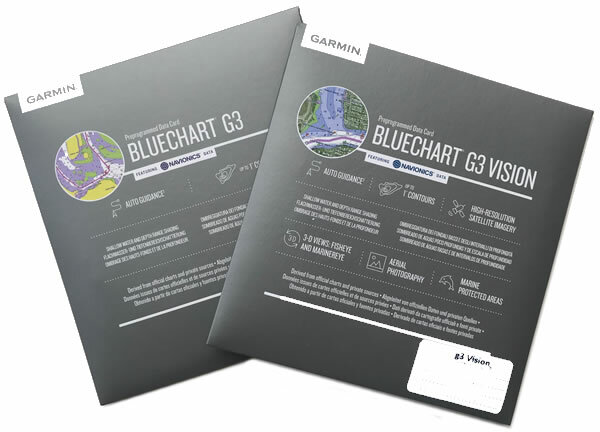 Update your chartplotter with the latest BlueCharts. Marine Handheld GPS will help you navigate on the water.